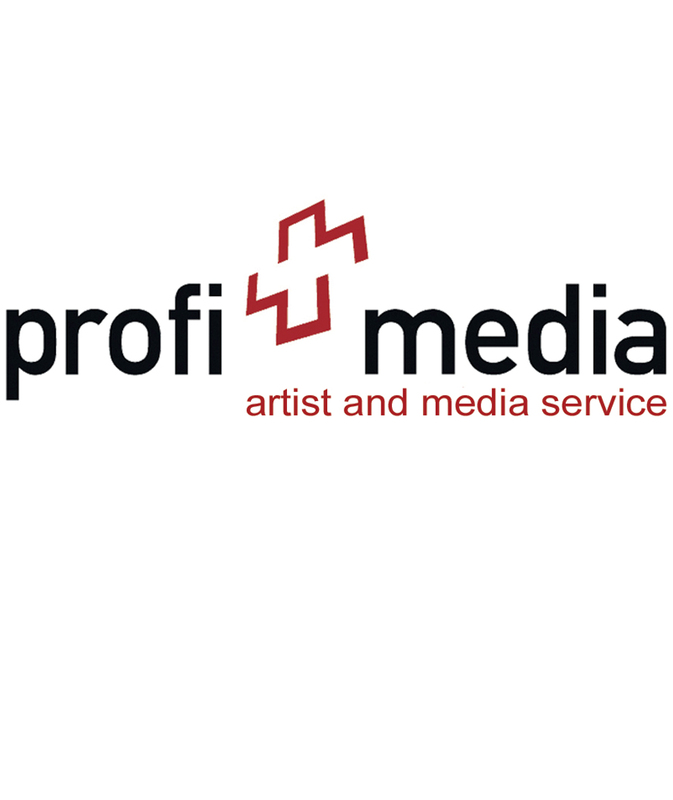 Profimedia is part of profimusic gmbh with its main office in Novazzano (Ticino), which was founded in 2004. Profimedia works and thinks in an innovative way: we are offering an all around service which can be chosen as a package or individually fitted to your needs. It is a huge concern for profimedia to support the artistic independency and freedom of each one of you. Close bonds will be formed with you and further cultivated. Because profimedia is independent from external distributors and therefore free of stylistic requirements, you are not forced into any existing patterns and schemes. Profimedia benefits from the digitalisation by working with the latest service and communication channels. Profimedia proves itself to be a very involved partner for you by providing social-marketing, media work, web design, coaching and many more services. In the short history of profimedia, the label could already celebrate lots of charthits, international contracts, as also gold- and platinawards. To the versatile directory of profimedia and its sub-label Bow Boah Records belong such artists as Flava & Stevenson, Patrick Jonsson, FreeG, X-Stylez | Two-M, Melissa Lischer and Jamayl. profimedia is also member of SUISA (eligible to vote) and the IFPI.